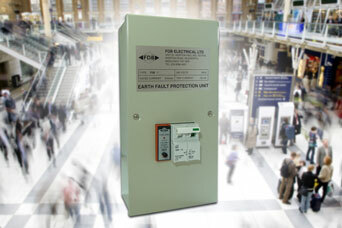 Where protection of AC equipment is required in areas adjacent to powerful DC currents – as in electrified rail environments – then the special technology of the FDB11 RCBO panel is typically called for as approved by Network Rail. This FDB11 unit has developed from some 40 years involvement with BR/Network Rail installations and is approved for use on auxiliary equipment, e.g. in coffee shops etc. 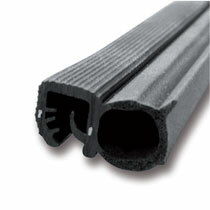 to protect against induced DC current. 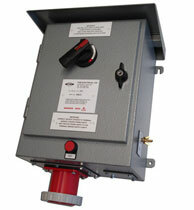 The FDB11 RCBO as tested by (BR/Network Rail) is specified for use in DC Electrified Areas as it retains its protective capabilities for AC equipment. 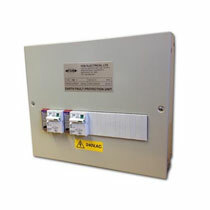 Importantly it incorporates loss of neutral indication and comes with overload and short circuit protection – features which are likely to be of interest to electrical contractors, design engineers and plant engineers working in and around rail industry installations where induced DC current may cause problems in adjacent AC lines. 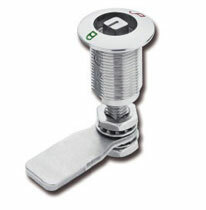 The metal housed unit comes in 10 amp to 32 amp, 40 amp to 63 amp and 80 amp to 100 amp formats with the 10-32 amp specification regarded as a general purpose RCBO of choice – with overload and short circuit protection like all the FDB11 series, it is mounted in a surface mounting enclosure complete with knockouts. The FDB11 may also be used for simple AC protection in schools and similar institutional establishments where its high levels of quality and reliability are appreciated. 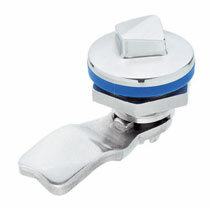 It is available for 110V, 230V. 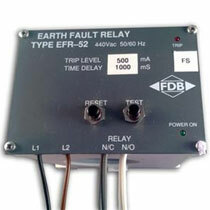 (FDB13 380/440V TP&N), 50Hz in 10 amp to 60 amp ratings. 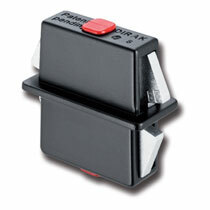 Rated trip currents of 20mA, 30mA and 100mA may be specified. 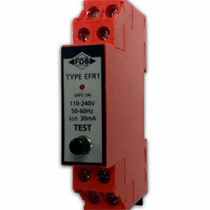 Share the post "FDB11 RCBO offers Approved Network Rail DC Immune Protection for electrical equipment in DC areas"